New vehicle pricing does not include all offers and incentives. There are no doc fees. Tax and Title are not included in vehicle prices shown and must be paid by the purchaser. While great effort is made to ensure the accuracy of the information on this site, errors do occur so please verify information with a customer service rep. This is easily done by calling us at or by visiting us at the dealership. 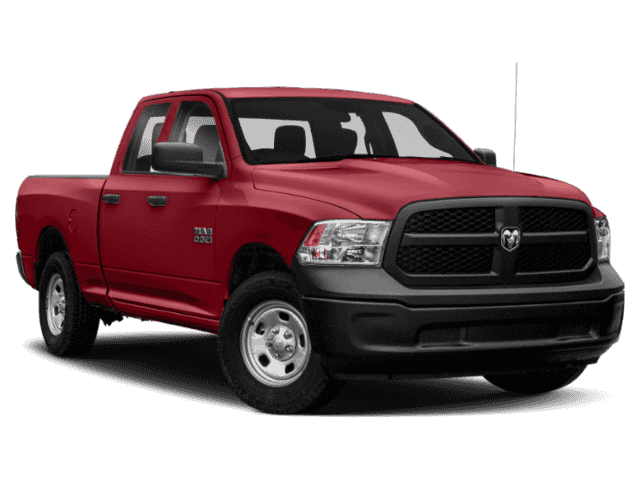 Back-Up Camera, iPod/MP3 Input, 4x4, TRANSMISSION: 8-SPEED AUTOMATIC (8HP7... QUICK ORDER PACKAGE 27J EXPRESS, EXPRESS VALUE PACKAGE, Tow Hitch. Express trim, Flame Red Clear Coat exterior. EPA 21 MPG Hwy/15 MPG City! SEE MORE! 4x4, Back-Up Camera, iPod/MP3 Input. MP3 Player, Privacy Glass, Child Safety Locks, Heated Mirrors, Electronic Stability Control. EXPRESS VALUE PACKAGE Remote Keyless Entry w/All-Secure, Radio: Uconnect 3 w/5 Display, 5.0 Touchscreen Display, Overhead Console, Rear View Day/Night Mirror, GPS Antenna Input, Temperature & Compass Gauge, Integrated Voice Command w/Bluetooth, SiriusXM Satellite Radio, For More Info, Call 800-643-2112, No Satellite Coverage w/AK/HI/PR/VI/GU, 1-Year SiriusXM Radio Service, Wheels: 20 x 8 Aluminum Chrome Clad, Tires: P275/60R20 BSW AS, Full Size Temporary Use Spare Tire, Rear Floor Mats, Front Floor Mats, QUICK ORDER PACKAGE 27J EXPRESS Engine: 5.7L V8 HEMI MDS VVT, Transmission: 8-Speed Automatic (8HP70) (DFD), Front Fog Lamps, Ram 1500 Express, Body Color Grille, Body Color Rear Bumper w/Step Pads, Rear Floor Mats, Body Color Front Fascia, Front Floor Mats, GVWR: 6,900 lbs, ENGINE: 5.7L V8 HEMI MDS VVT, TRANSMISSION: 8-SPEED AUTOMATIC (8HP70) (DFD), ADD CLASS IV RECEIVER HITCH. Great Gas Mileage: 21 MPG Hwy. Central Maine Motors Auto Group has been proudly serving the community since 1935. We do not charge documentation fees, we provide a full tank of gas whether you choose to purchase a new or pre-owned vehicle as well as complimentary, lifetime Maine State Inspections. Not all car dealerships are created equal. Some businesses flip-flop with their practices and mentalities, and others change their identity every few years to try to stand out. Dealerships that’s not the case with the Central Maine Motors Auto Group! We’ve been exceeding customer expectations ever since Charles Gaunce Jr. first established the group in 1935, so we know exactly who we are, what we sell and how to sell it. Satisfying customers is simply second nature for everyone employed by our dealerships in Waterville, ME! When you shop at a Central Maine Motors Auto Group dealership, our strong commitment to customer satisfaction is indisputable — you’ll feel it from the moment you walk through the entrance. The members of our sales team will greet you warmly and take the time to get to know you and your particular needs; they’ll never quickly pressure you into buying whatever vehicle will net them the highest commission. Our sales environment is hassle- and stress-free, and we charge no administrative, handling, storage or doc fees, which has saved more than a million dollars for our customers so far. Of course, at the end of the day, you’ve come to our dealership to buy something, and we make sure to deliver. 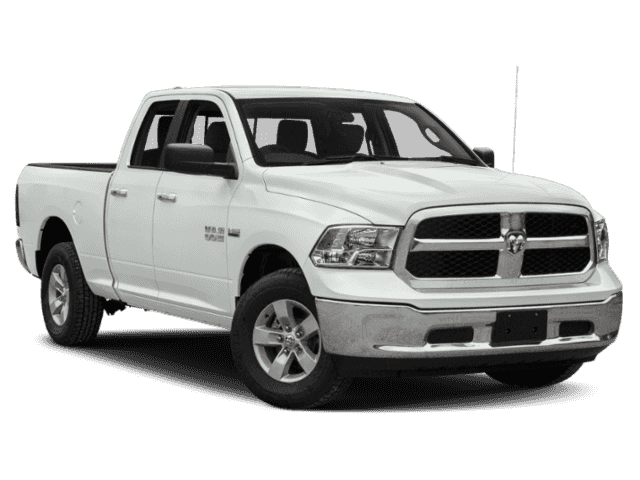 You can buy Toyota, FIAT, Chevrolet, Buick, Chrysler, Dodge, Jeep and Ram vehicles at our locations, all for competitive prices and in new, used and certified pre-owned variants. That makes it simple to scoop up the perfect vehicle for your lifestyle without breaking the bank, be it a truck, minivan, car or SUV. By the same token, we’ve got qualified parts and service departments that can handle every one of those vehicles with no trouble at all. You can trust the Central Maine team to take care of every one of your automotive needs, from the toughest list of repairs to the quickest oil change, and we’ve got all the OEM auto parts you need to get your car back on the road in top shape. When you’re ready to take us up on our word, pay a visit to any one of our dealerships in southern Maine and get the sales, service, parts and financing you deserve. We’ll be here waiting for you! 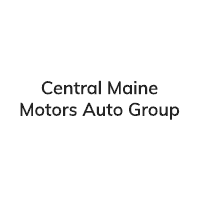 Central Maine Motors Auto Group	44.5439904, -69.67482.